• FAT devices such as USB sticks, memory cards, and other similar devices. Such devices are inexpensive and easily available, they can be fully accessed by all operating systems, but they have one important drawback: they cannot store files larger that 2GB. 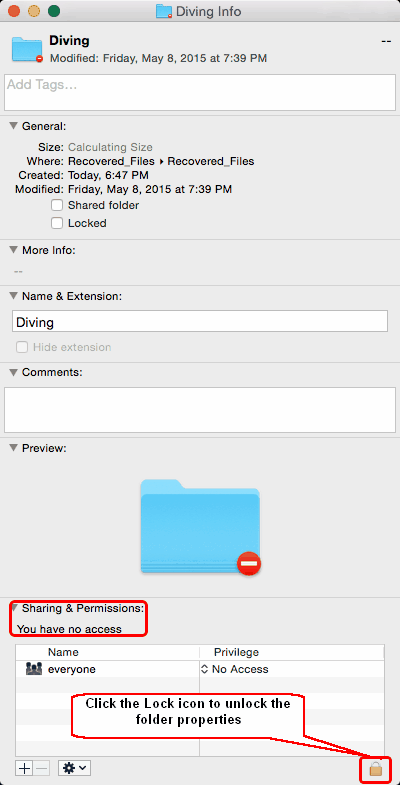 So, if you plan to recover large video files, this is not your option. • NTFS disks (primarily used in Windows computers). • HFS/HFS+ disks (used in Mac computers). Mac computers: full. 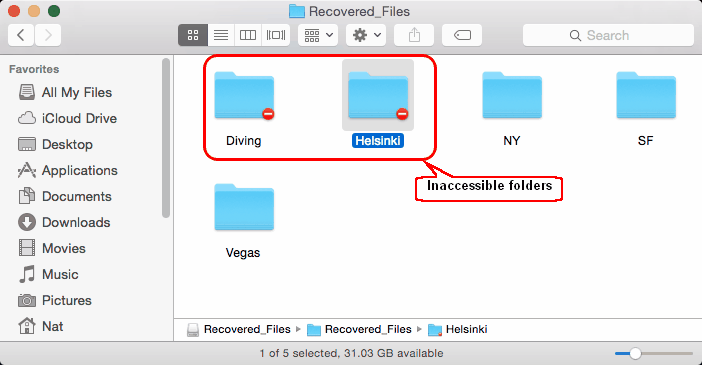 Some access problems may appear for files written by R-Studio Emergency . Linux computers: full. 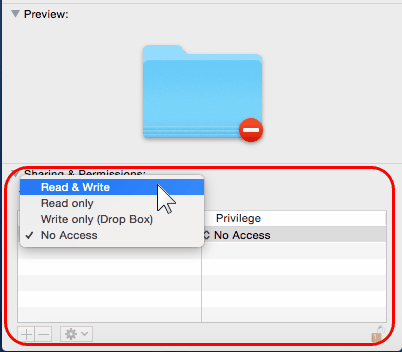 Some access problems may appear for files written by R-Studio Emergency . 1. Under an administrator account, right-click the folder and select Get Info on the contextual menu. 3. 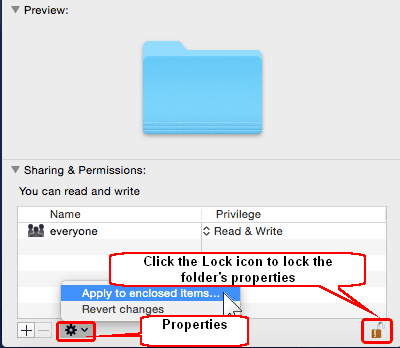 If this is a folder with other folders and files, click the Properties icon and select Apply to enclosed items .